on screen size and resolution, price, smart features etc. the resolutions offered are HD, Full HD, and UHD. The prices vary from different site to site when it comes to online purchasing. 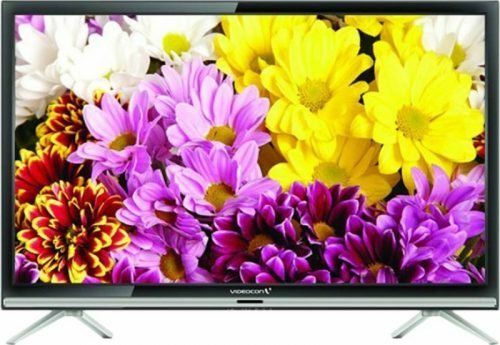 Let us now have a look at the Videocon LCD, LED, OLED Televisions price list. 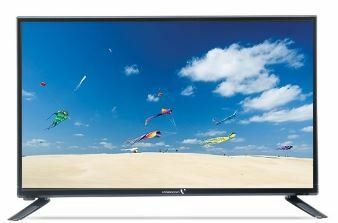 Starting with the LCD TVs, the LCDs have been a popular buzz amongst the customers in past decades for they enhanced the picture quality of the conventional TVs. 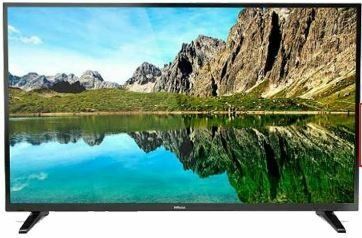 The brand has successfully produced models like Videocon VGA22FV QM LCD which has a 22-inch LCD display and comes for Rs 13,660. 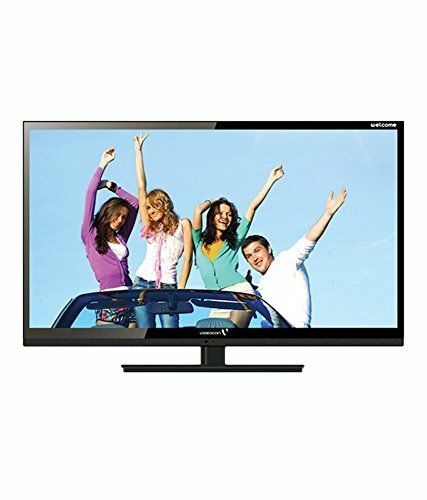 The Videocon VAD32HH QMA LCD has a 32-inch display with 768p and dual 10W speakers. This model is available lowest at Rs 15,550 online. The VAD24HG is available on Amazon for Rs 13000. It has a 24-inch HD display with 768p resolution. 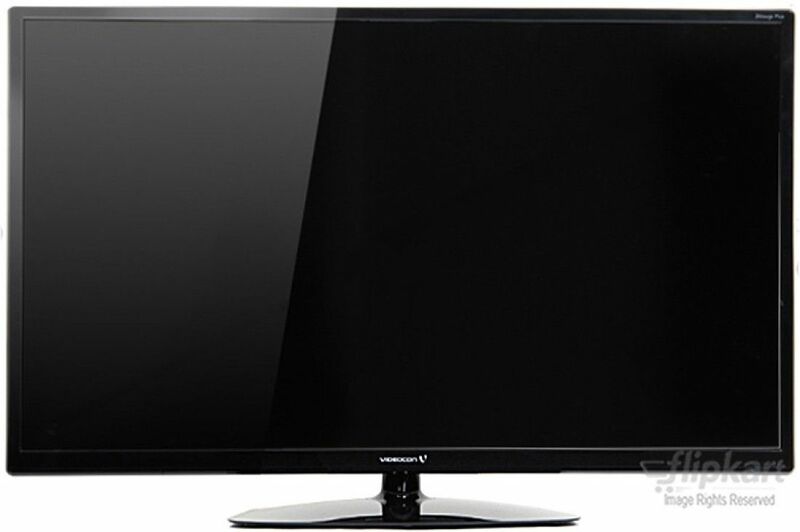 The Videocon Sapphire VAD32FH-BX is the 32-inch display. The best price for the set is Rs 22,099 on Infibeam.com. 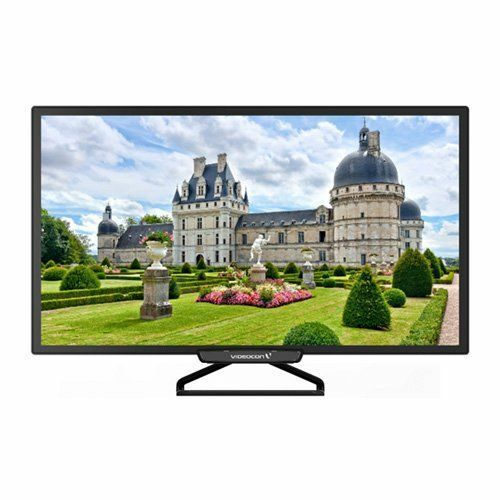 The VAD32FH-VXA comes with a 32-inch display with 1080p resolution. This is available online at the best price of Rs 31,790. 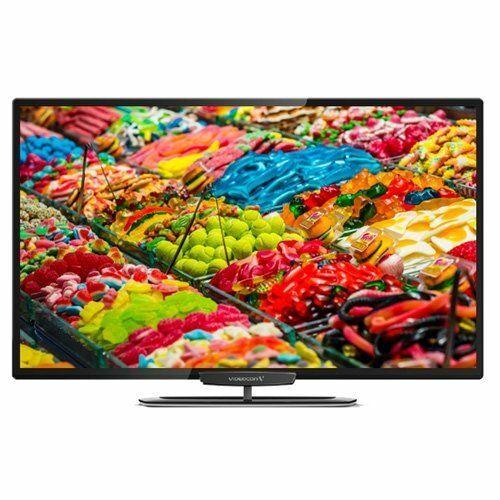 Coming to the LED TVs, Videocon produces a wide range of LEDs starting from almost Rs 9345. 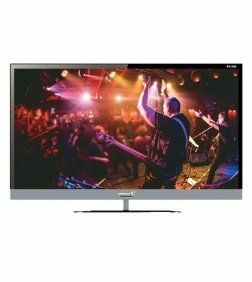 The lowest priced Videocon LED TV is VRU24HH which is an HD ready television with a 24inch screen and its best price online is Rs 9345. 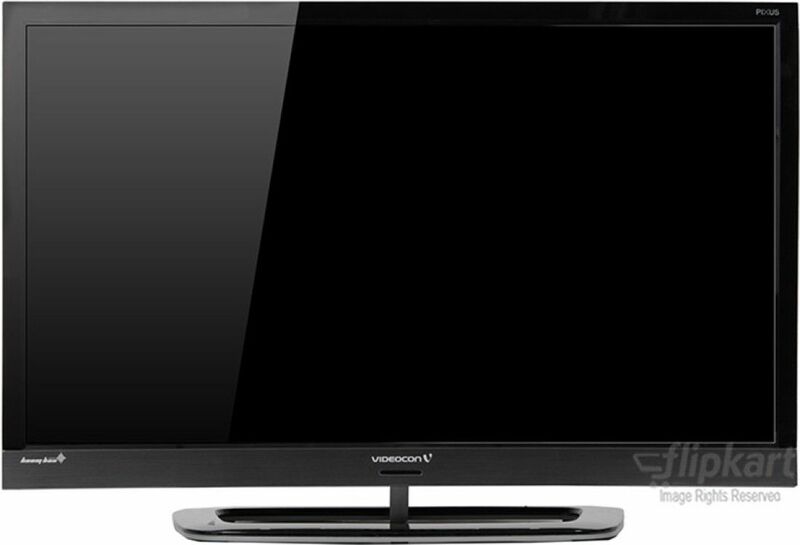 Next as per popularity amongst the buyers is the Videocon VMD32HH0ZFA for Rs 12,000. This set also has HDMI and USB connectivity. It has great picture quality on a resolution of 768p. 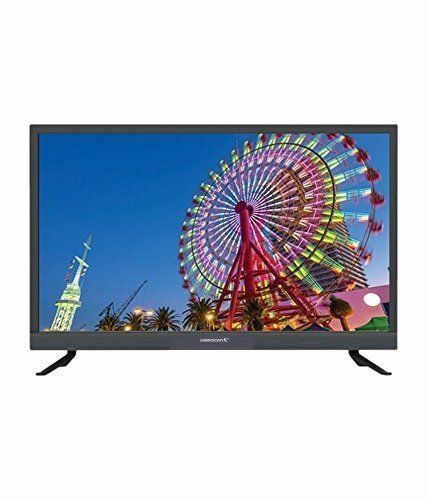 the next popular Videocon LED is the VKV40FH18AH, a full HD LED with a display size of 40-inches. It comes with Android KitKat and Quad Core Processor. There are 16.7 million display colors making the displayed picture quality amazing. The TV has smart features like Wi-Fi connection. It is available online at the best price of Rs 32990 with free shipping. Next in line is the VNW42FH59SAF with full HD features. This model has a 42-inch display. It is Android-powered smart TV. It comes with HDMI, VGA, and USB connectivity ports. You can get this for Rs 30,400 which is its lowest price as per online site price comparisons. In OLED category, Videocon has yet not entered this market in India. 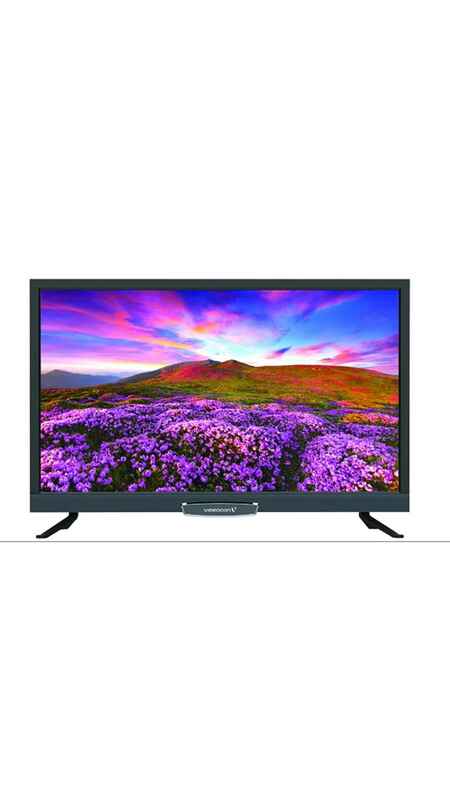 Videocon has not yet introduced any Organic Light Emitting Dios TV. For the same reason, its competitors like LG and Sony are a bit ahead in this case. Though the prices of OLEDs are comparatively more than the LEDs for their OLED feature. 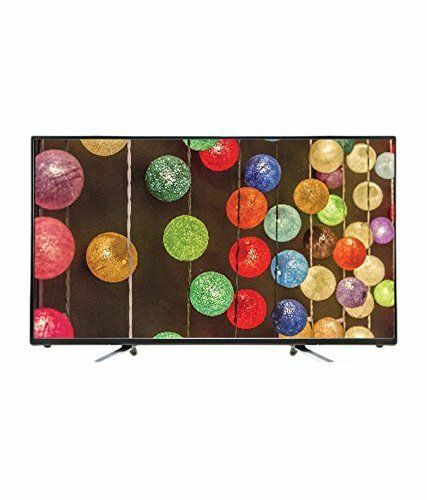 Compare the prices online before settling on a site to purchase your Videocon LCD, LED, OLED Televisions set because different sites offer different prices. You should get the best. For long, Videocon has given a great competition to all its competitors in the electronics market industry. The company has offered quality array by introducing new features and designs consistently. 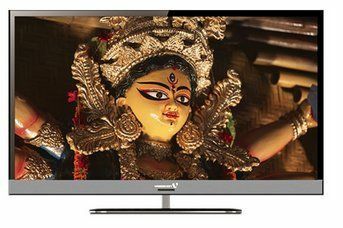 With the changing pace, Videocon launched ultra-slim TVs, LED TVs, Flat TVs, Conventional TVs and LCD TVs. 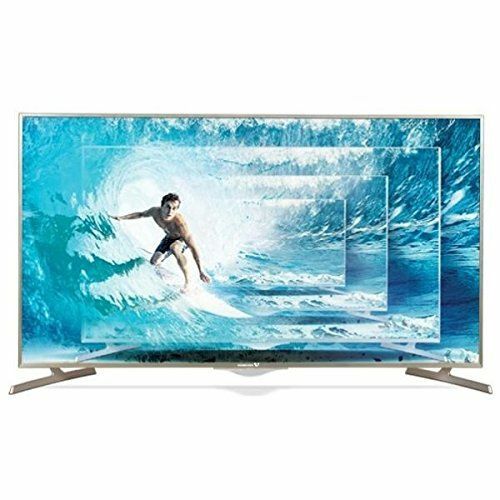 All the Videocon models, especially the LCD TVs give amazing results to the viewers and have high-quality international standards. Videocon has always provided a wide choice to its customers. 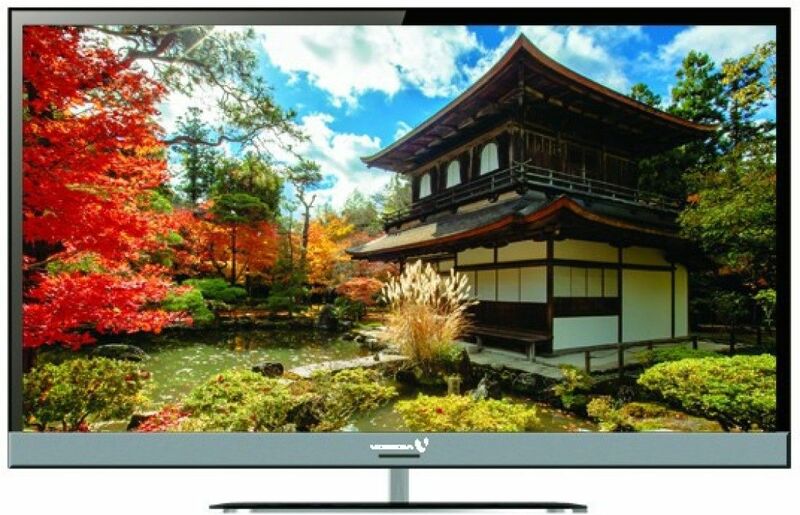 One of the finest looking pieces by Videocon is the LCD TVs. 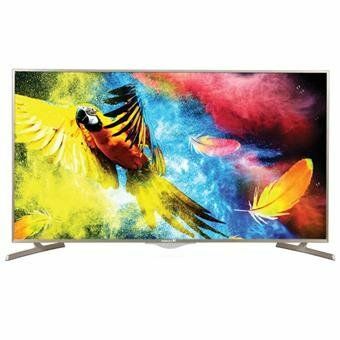 The Videocon LCD models are all sleek and are acclaimed for their unique and stylish design and outlook and come with advanced features too. 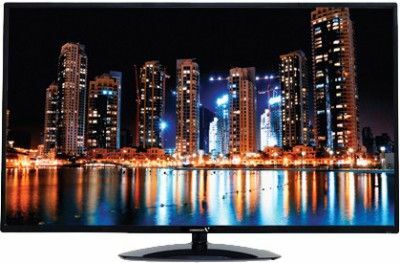 From latest sleek LCD TVs to the conventional monitor LCDs, you can find the wide range in Videocon LCD. 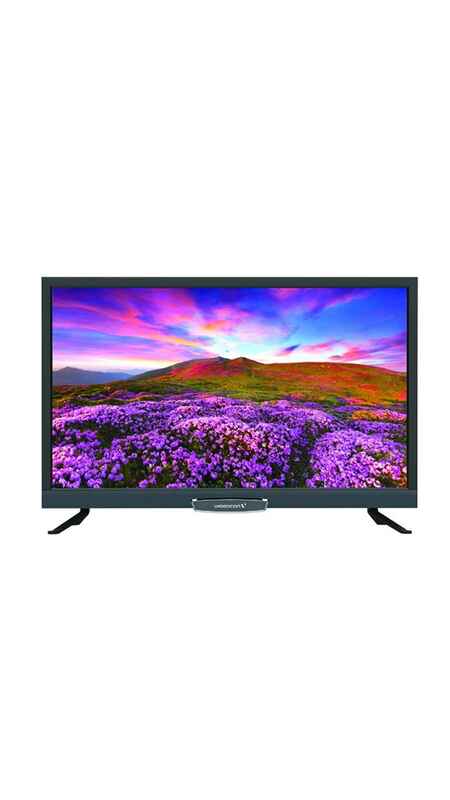 Videocon sells its LCDs online also which is a great advantage. Let us now have a look at the various Videocon LCD models and their specifications. 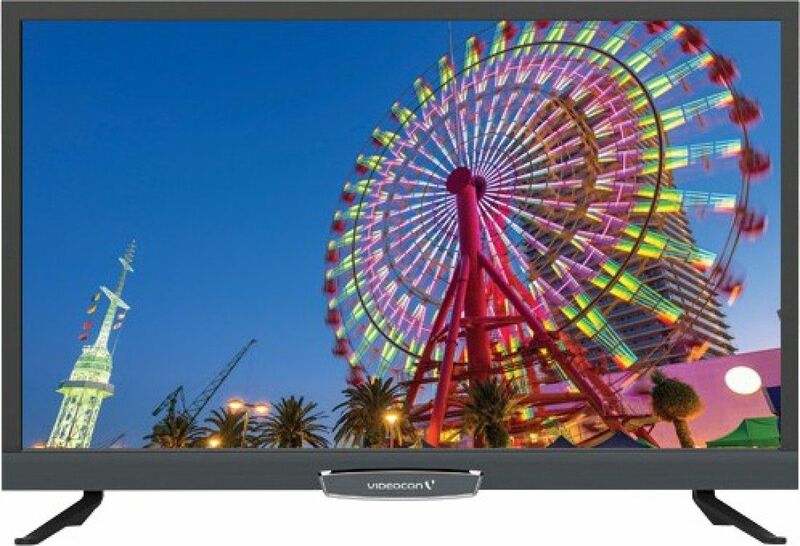 Beginning with the Videocon VAD32HH QMA LCD which comes with a 32-inch LCD display and five picture modes. The model has HDMI and USB connectivity. This LCD comes with a year manufacturer warranty. 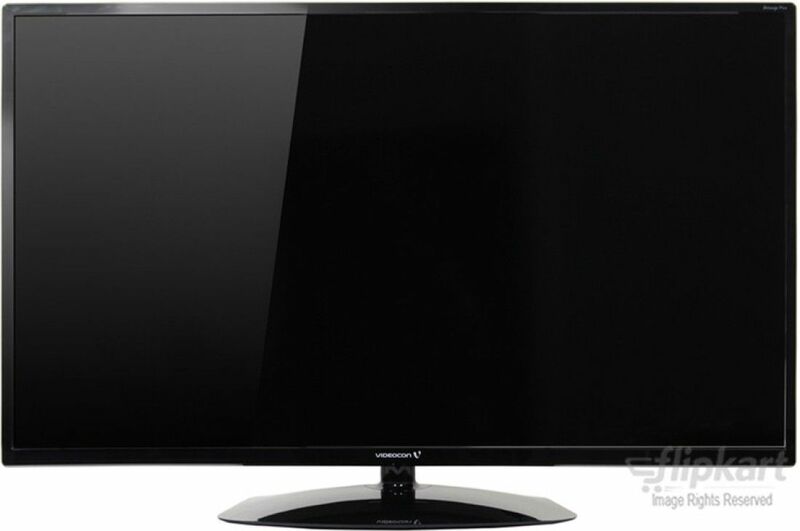 Next, in the list, we have the Videocon VAG32HV QM LCD. This model is acclaimed for its energy saving feature. 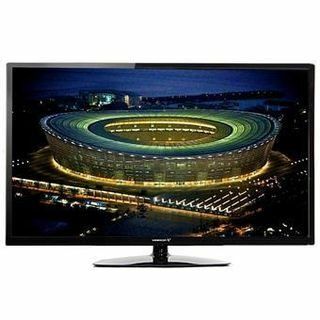 The viewer gets an exciting experience and amazing picture quality with a resolution of 1366*768 pixels. The connectivity ports let the viewer connect compatible devices such as setup box, gaming consoles etc. 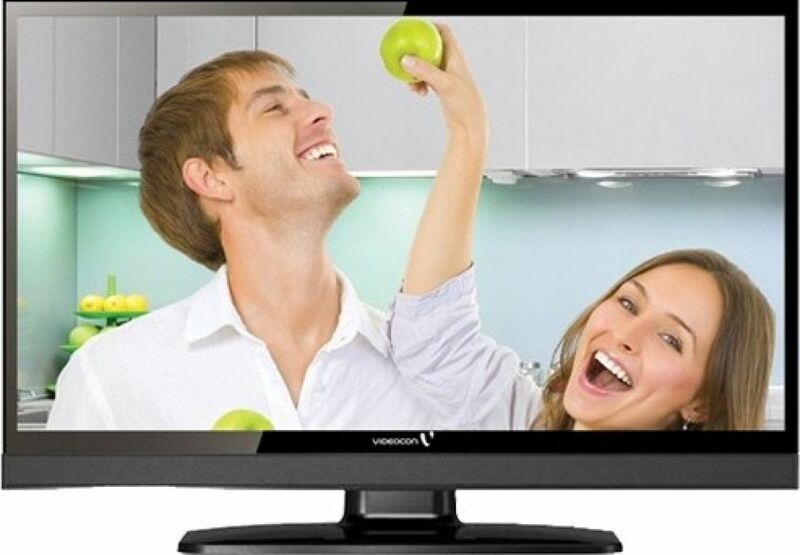 Videocon VAA22HH QMA LCD has a 22-inch display with 1366*768 pixels resolution. This is a slim tv and is light in weight. It has 16.7 million color displays. 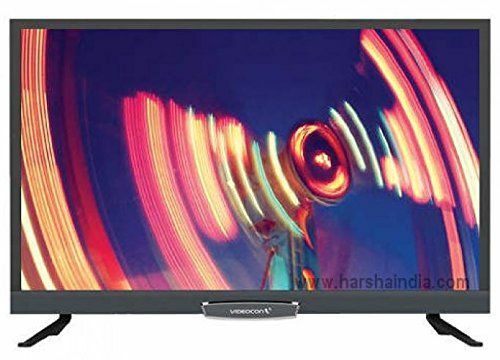 This Videocon LCD has dual audio speakers which give 5W*2 sound output. It has various connectivity features like USB, HDMI, AV in and out etc. 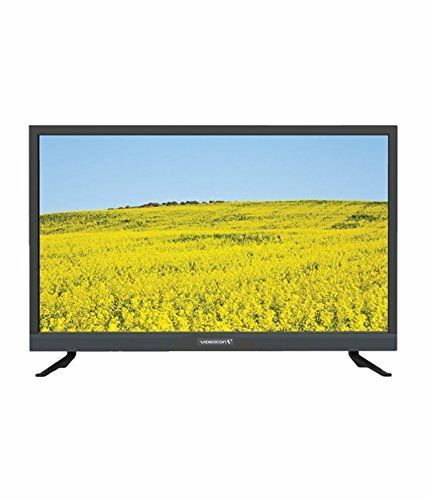 Videocon VAD40FF VXA LCD has a screen size of 40 inches and LCD display. The screen comes with a 1920*1080 pixels resolution. The sleek and elegant design is all made to enhance the beauty of your living area. It has HDMI, USB, and Smart Connect connectivity ports. Other notable features include 10W speakers, 10 band graphic equalizers, photo effect, word clock and a year manufacturer warranty. The 40-inch Videocon VML42WBK LCD comes with touchscreen control and almost 1.06 billion display colors to give you a perfect view. It has 200W audio output by its dual speakers. 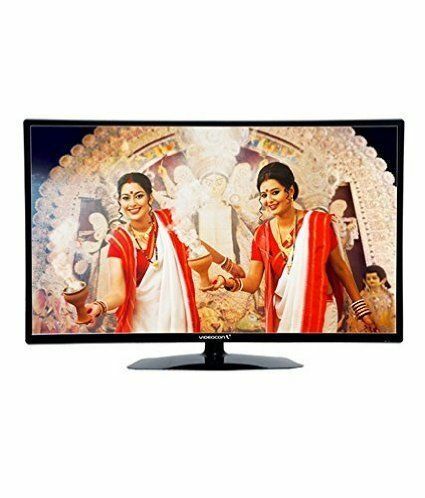 This Videocon LCD comes with HDMI and USB connectivity ports. 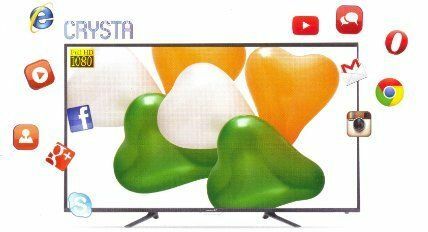 These were a few Videocon models in LCD TV category. You can find more variations with high-tech features online.